When you invest in office, retail, restaurant, medical or dental clinic space in Calgary, you understand the importance that an impactful commercial interior can make. 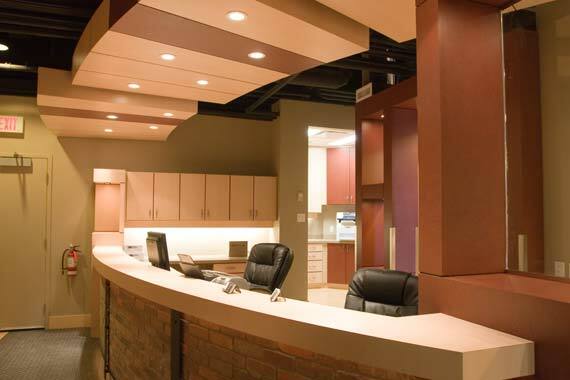 How your commercial millwork is designed will elevate the respect of your clients, inspire your employees and ultimately improve your bottom line. Our cabinet design software lets us work effectively with designers, architects and contractors to design the commercial millwork layout needed, and then provide an accurate quote. Our millwork shop and CNC machine will precisely recreate the commercial interior millwork, then our in-house commercial spray booth will apply the perfect finish. Once the commercial millwork is complete, our millwork installation team will professionally install the millwork on time and within budget. 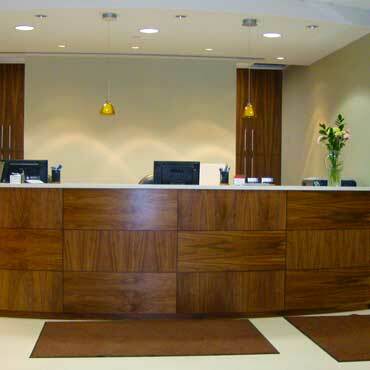 Office millwork will enhance & beautify your office environment. 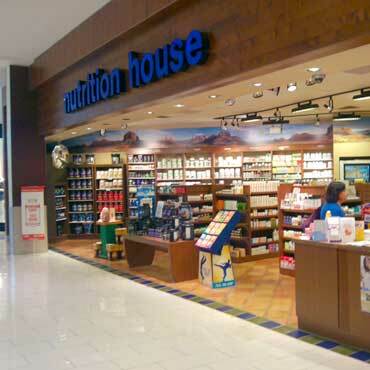 Professional retail millwork will give your customers an inspiring shopping experience. 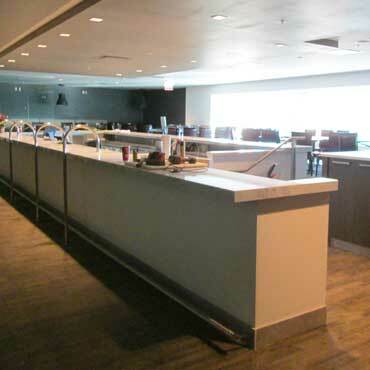 Fine restaurant millwork will make your customers’ dining experience a memorable one. 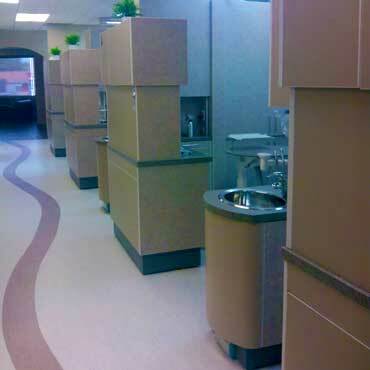 Millwork medical office solutions to enhance your patients’ comfort level. 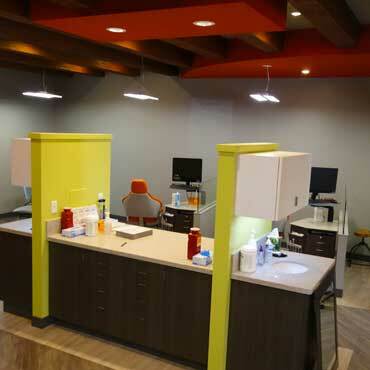 Make your Calgary dental clinic more productive and impressive. 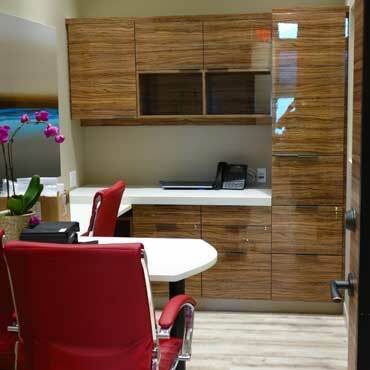 Specialized dental units & custom dental cabinets for the Calgary area dental industry.